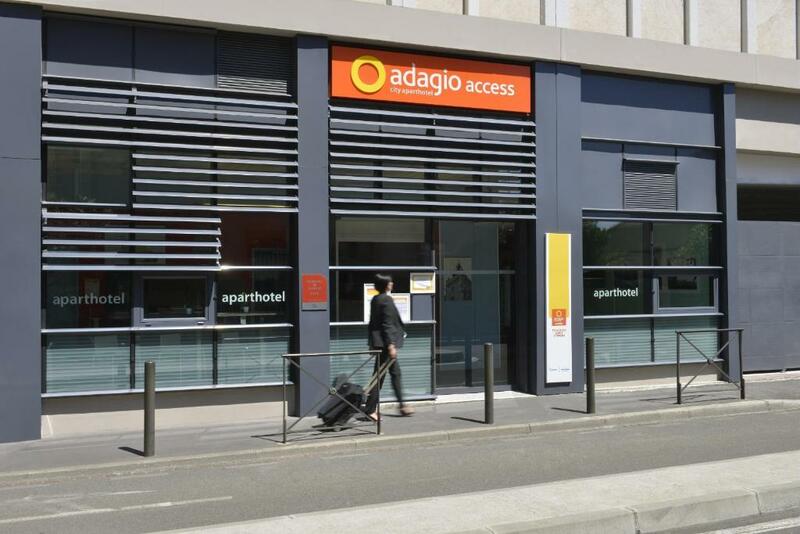 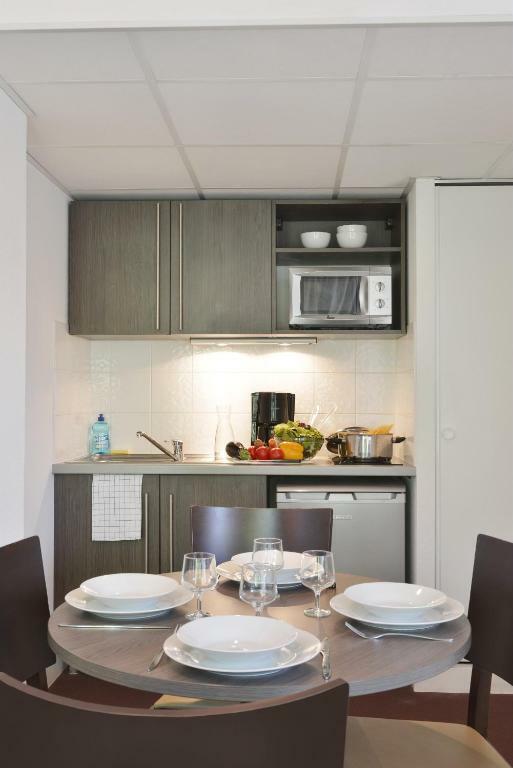 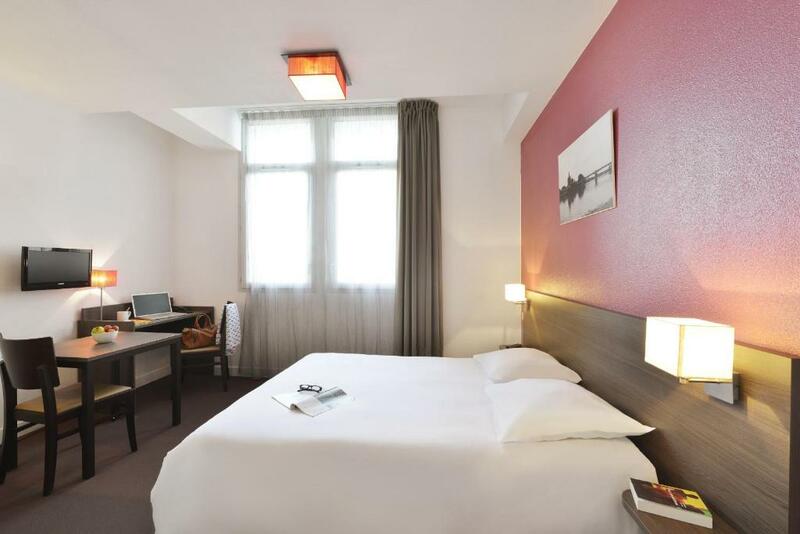 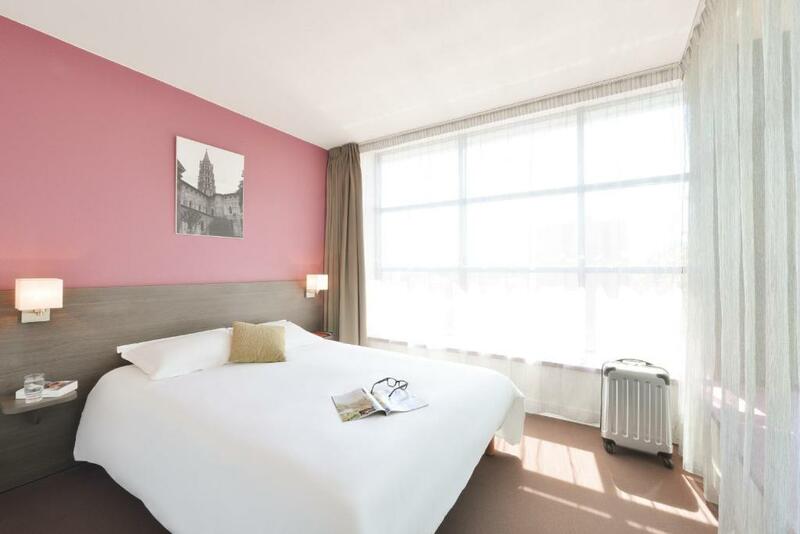 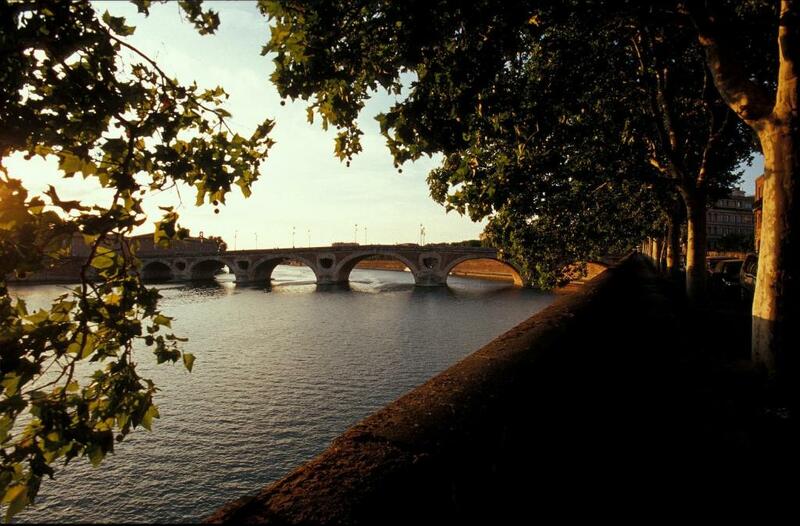 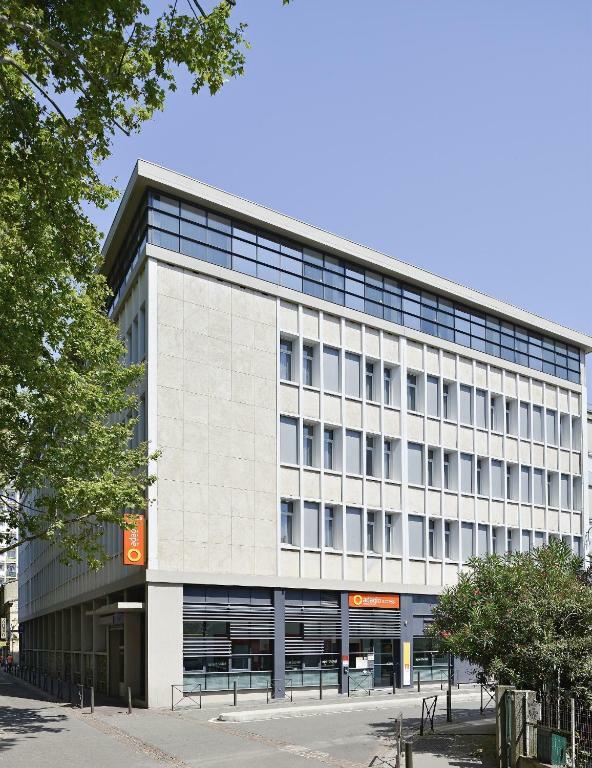 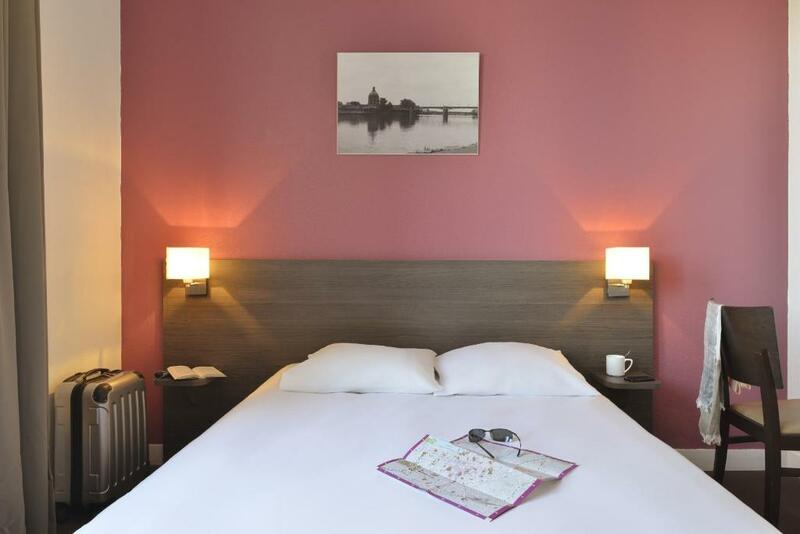 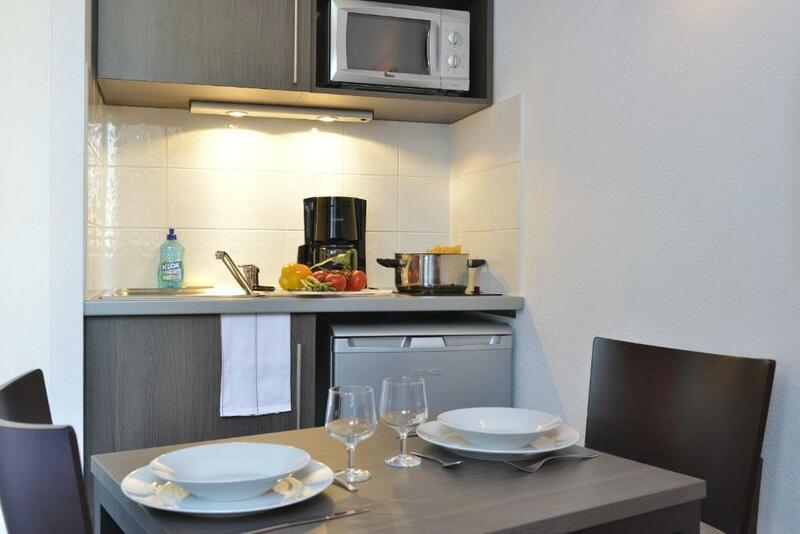 Located in the centre of Toulouse, Aparthotel Adagio Access Toulouse St Cyprien offers air-conditioned studios and apartments with free internet access. 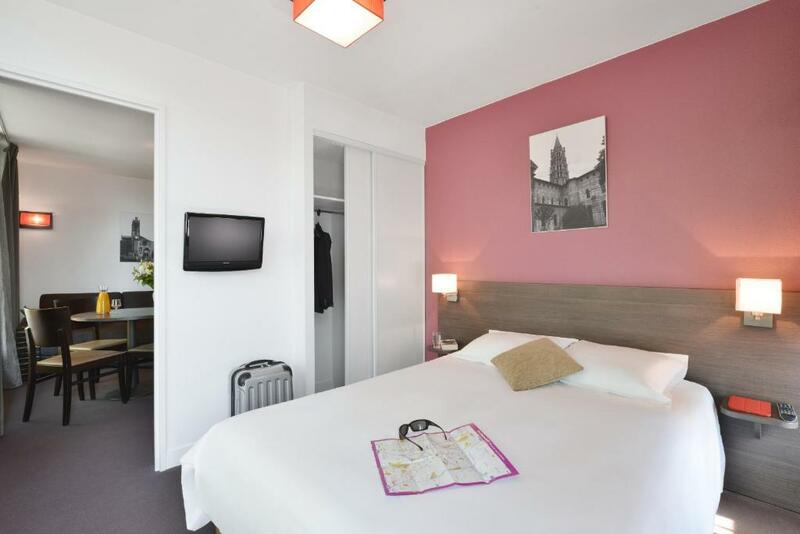 It has a 24-hour reception on weekdays and Matabiau Train Station is located 5 km away. 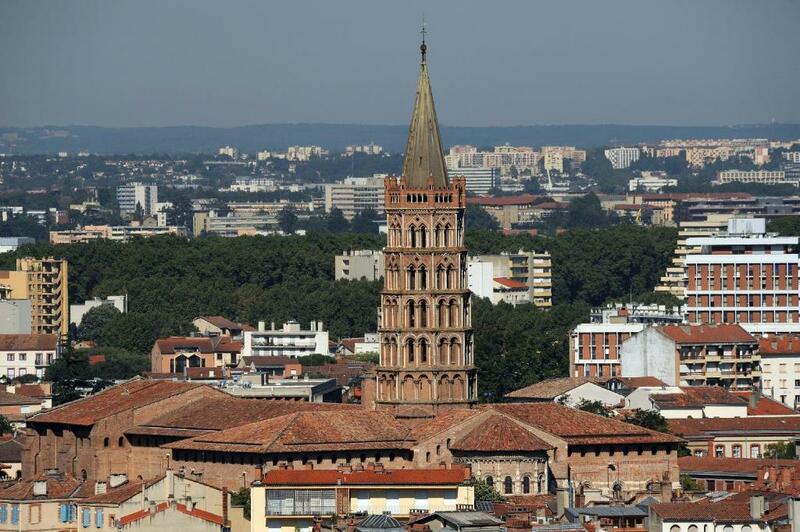 Toulouse Stadium is 3 km away. 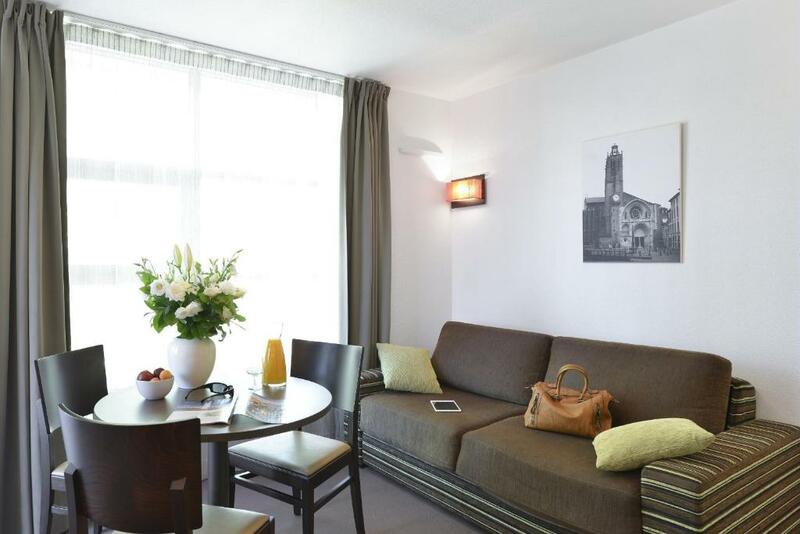 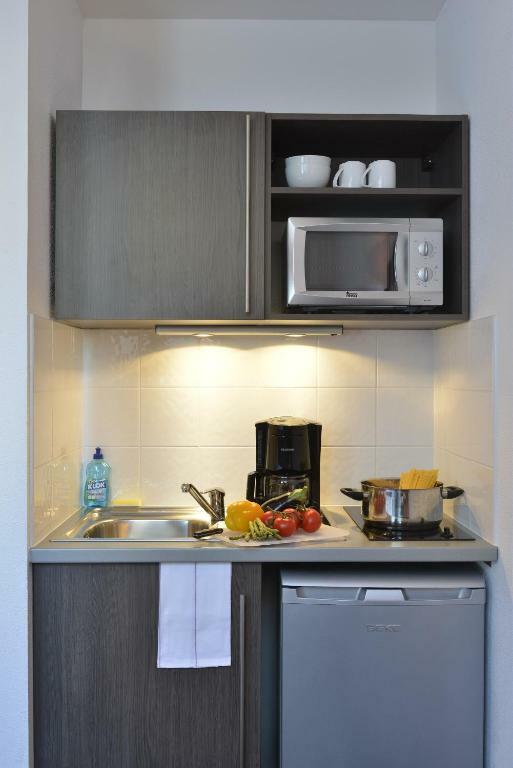 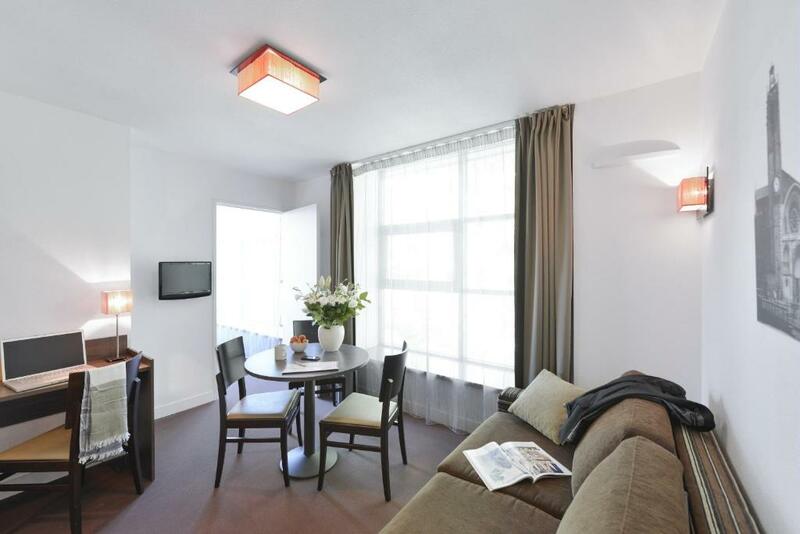 Satellite TV and a fully-equipped kitchen with a fridge and microwave are provided in the studios and apartments. 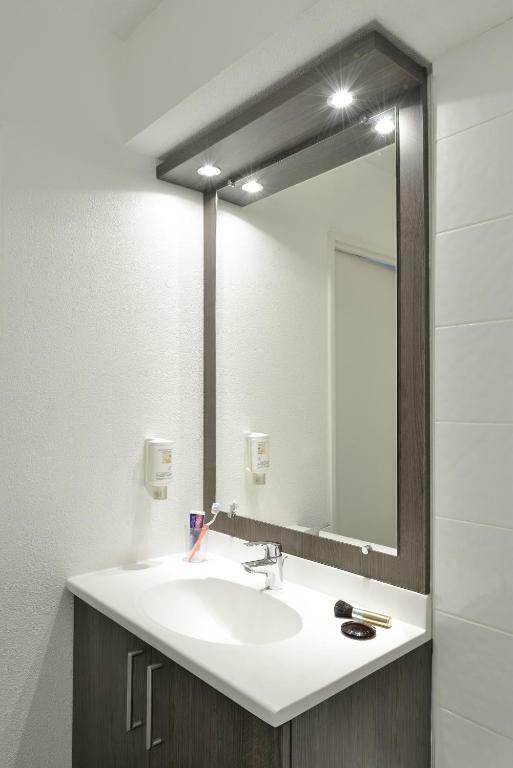 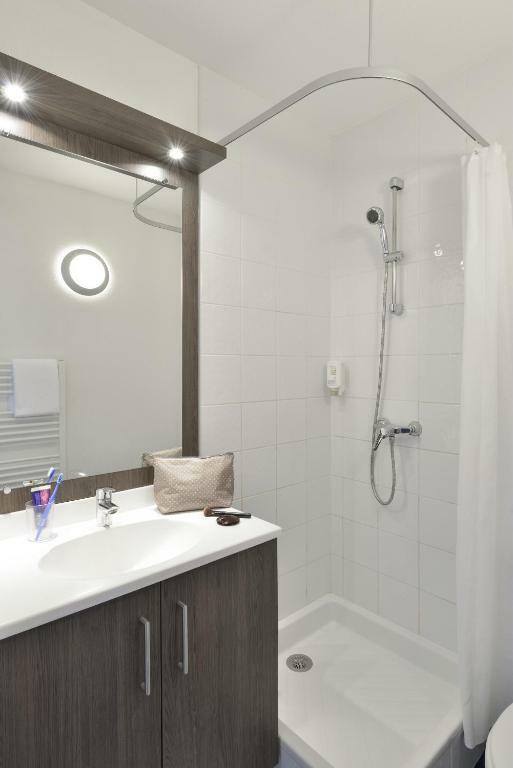 All studios and apartments have a modern décor and a private bathroom. 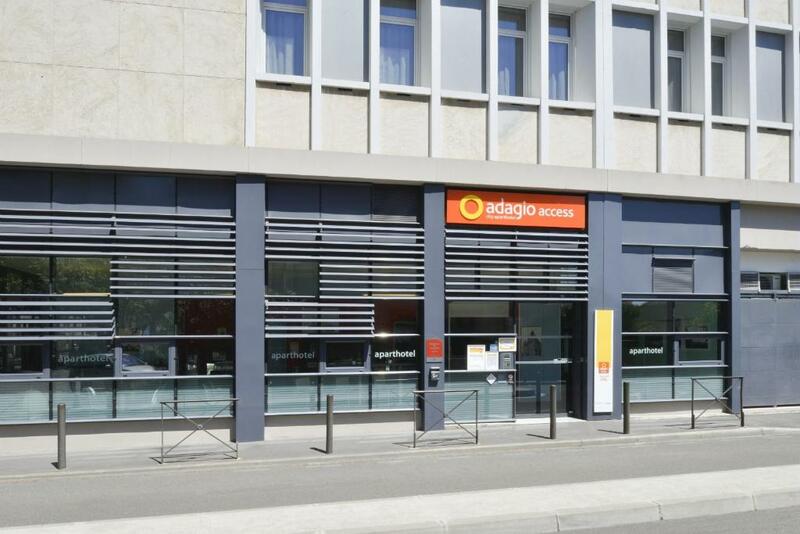 Enjoy a buffet breakfast every morning in the breakfast room at the Aparthotel Adagio Access Toulouse St Cyprien . 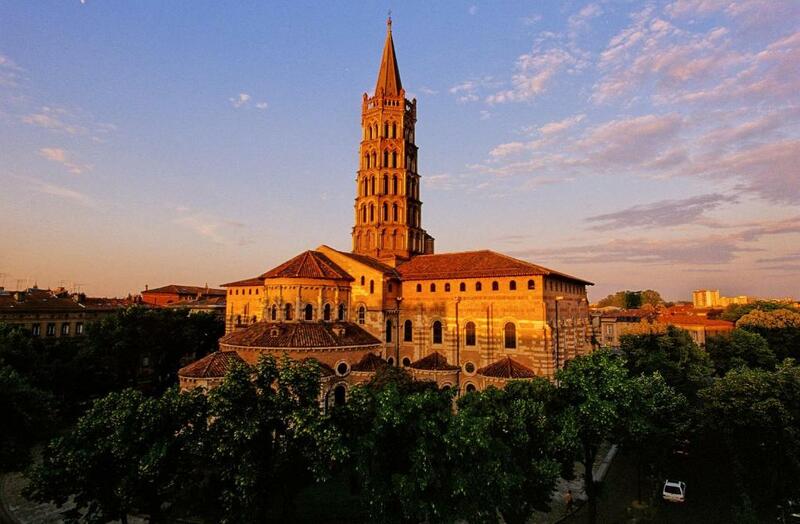 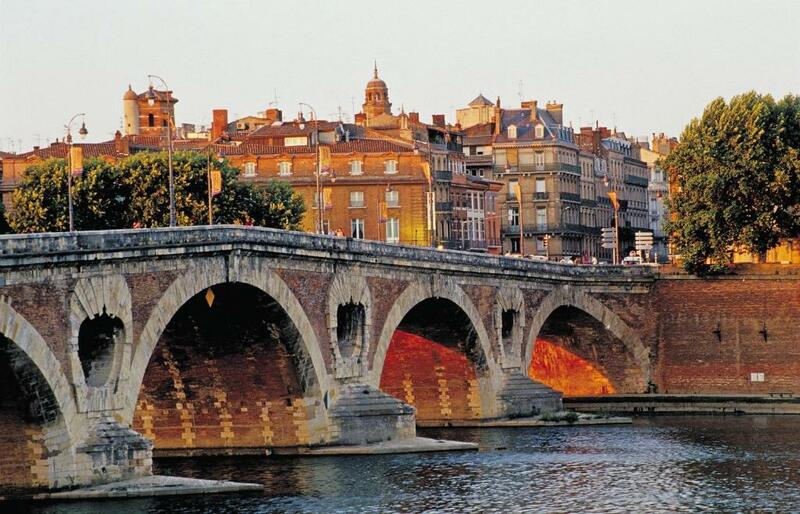 The lively Saint-Cyprien market is located outside the aparthotel and Capitol Square is a 25 minutes walk away. 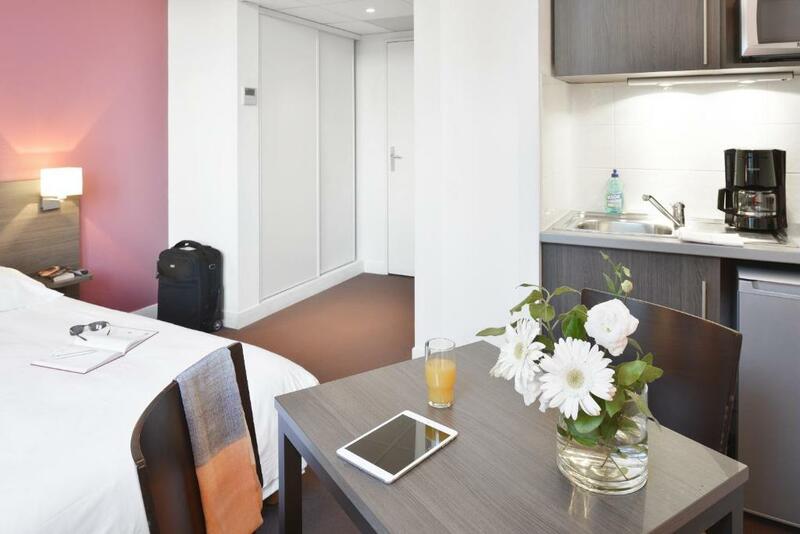 Private parking is available on site, at an extra charge.